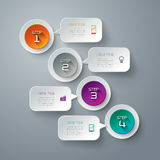 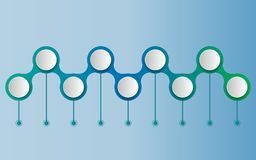 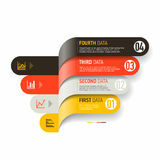 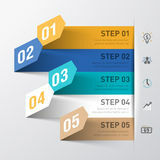 Abstract label business timeline Infographics elements, presentation template flat design vector illustration for web design. 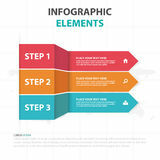 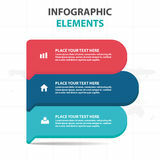 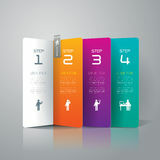 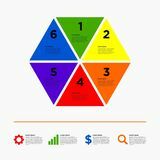 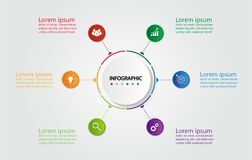 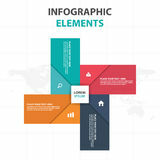 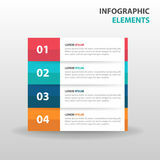 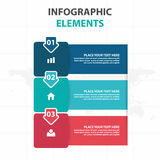 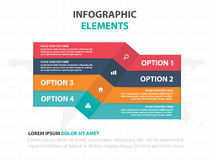 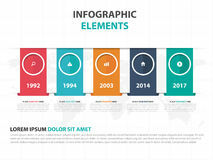 Infographic design template Infographic template for business with 6 options, Business data Infographic template for business with 6 steps, Timeline diagram, Business data presentation, Roadmap process chart. 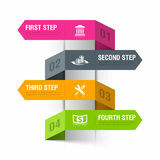 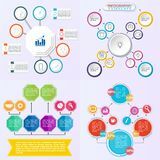 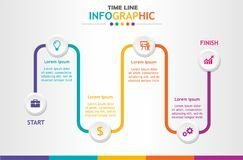 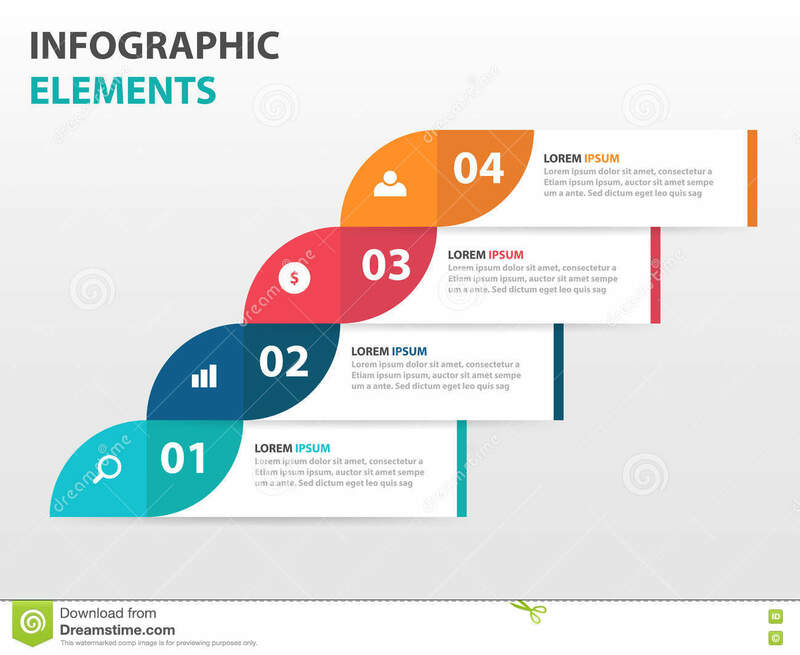 Vertical cartoon timeline steps infographics - can illustrate a strategy, workflow or team work, vector flat color Set of flowchart elements different arrows for creating personalized charts. 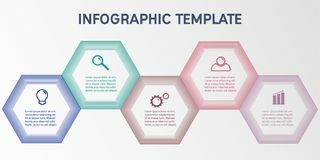 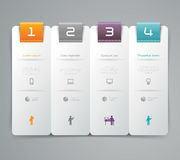 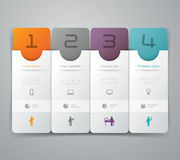 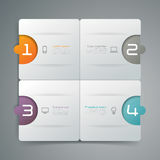 Business infographic template. 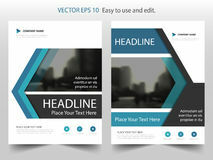 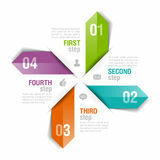 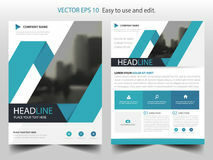 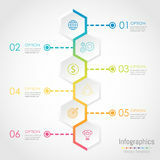 Vector infographics timeline design template with 3D paper label Abstract hexagon business Infographics elements Isometric style infographics with data icons, world map charts and design elements.